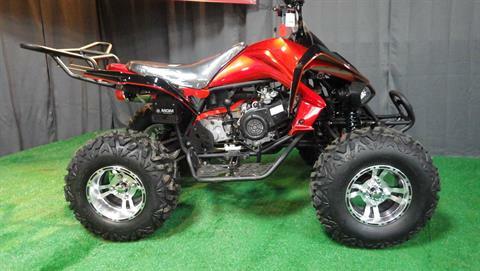 New Model Showroom | TC West Motorsports, Inc. Howard Lake, MN | New BMS, Coolster, Apollo, Trail Master, DF Moto, Kandi and more! 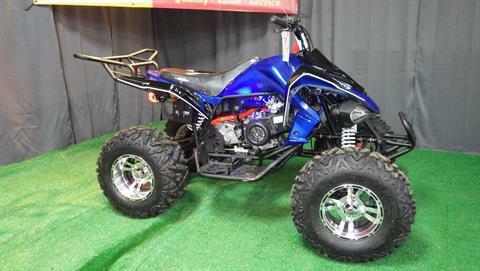 Here you will find all the current New Inventory we have available for you at TC West Motorsports. 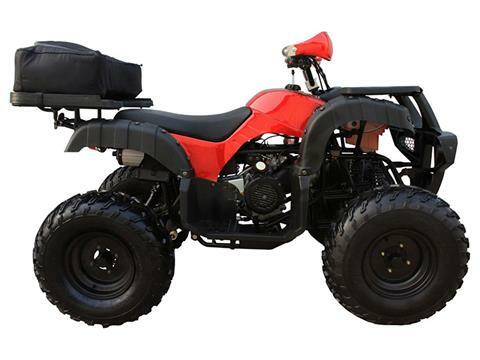 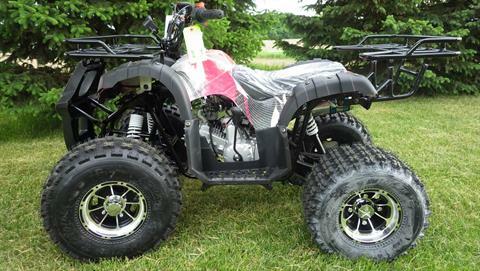 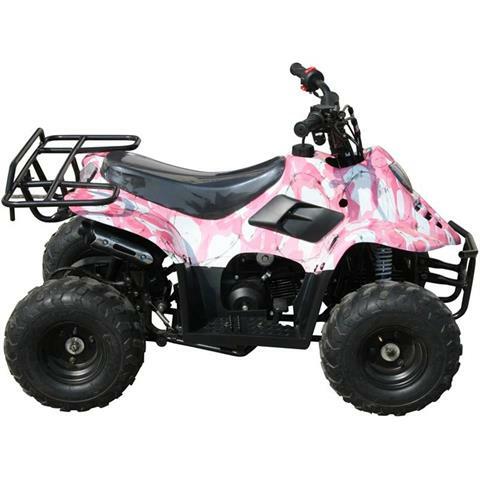 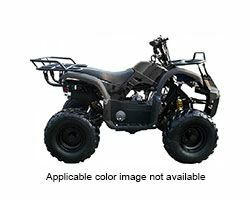 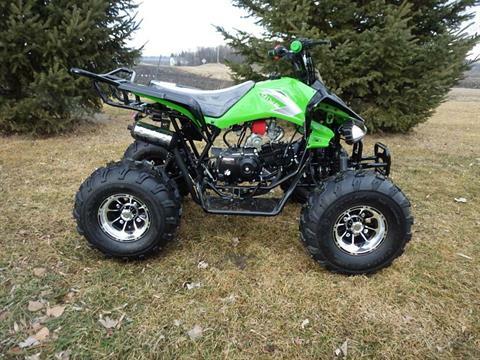 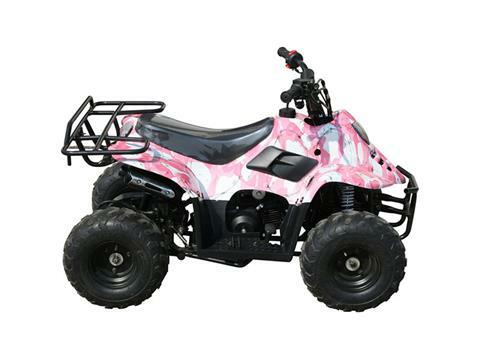 We carry ATV, Kart, and UTV brands including BMS Motor Sports, Apollo, Coolster, Donfgang Motors, and TrailMaster. 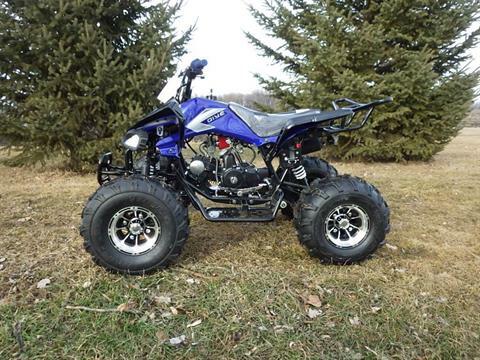 Call us at (952) 442-5575, or contact us today! 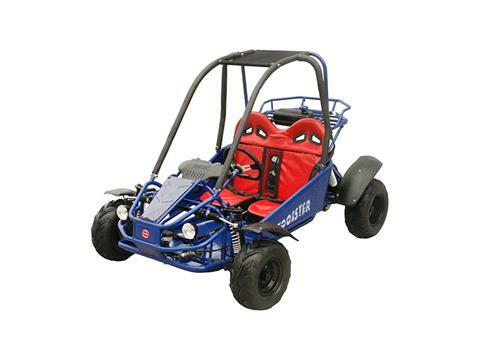 Feature rich premium machine from Tao Motors. 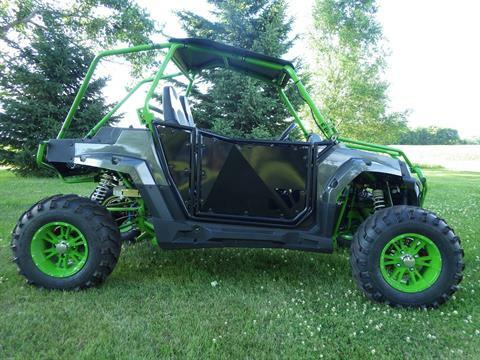 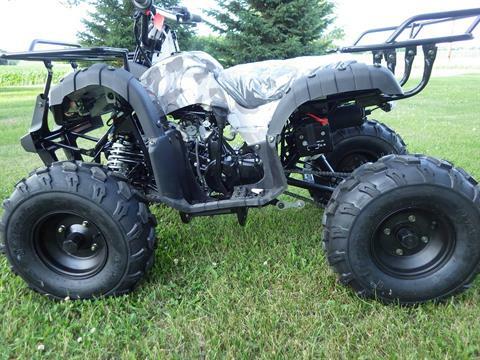 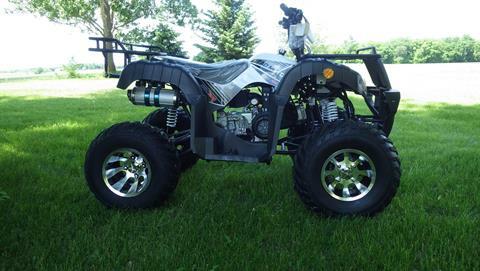 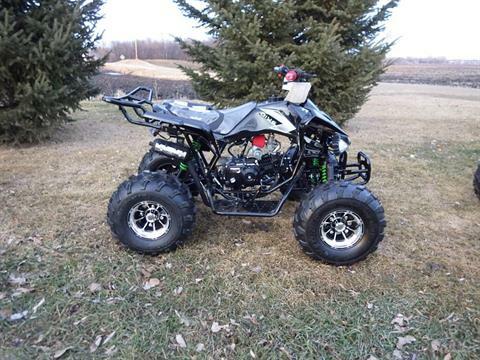 Radical Sport UTV with 4 link suspension and shaft drive. 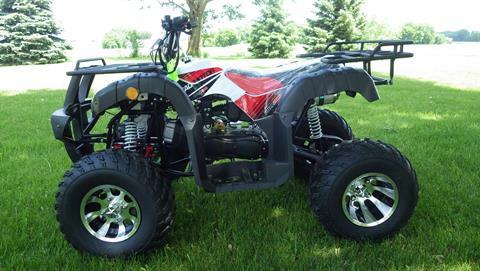 All New Coolster 175 S.